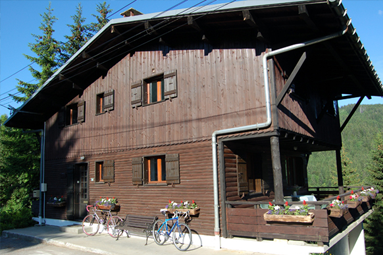 What makes our chalets so special? 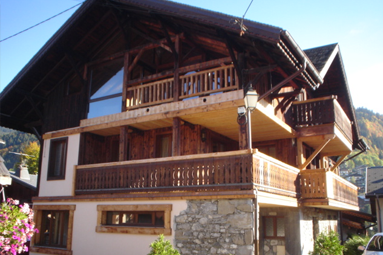 It is not just the snow & skiing that makes for a great chalet holiday experience. 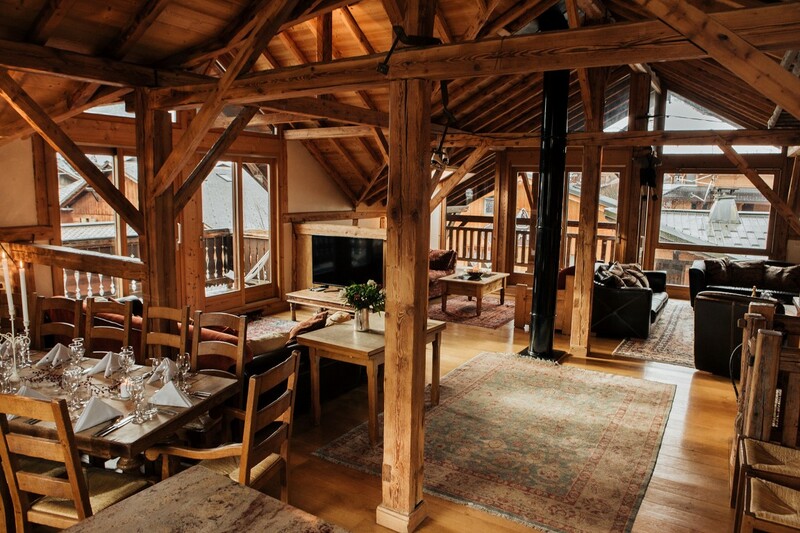 Our hundreds of satisfied guests tell us it’s our Amazing Chalets, outstanding service by professional, fun staff that makes our ski chalet holidays so different. 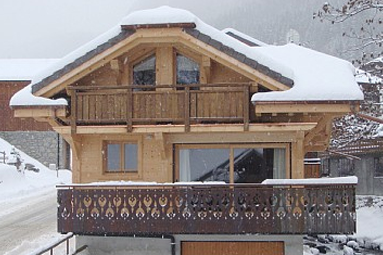 Let us make your next ski chalet holiday special & memorable. 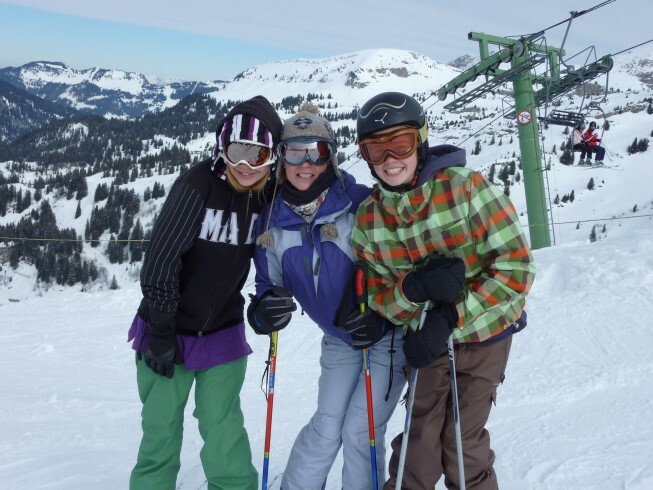 Transfers, ski passes, equipment hire, lessons, guiding, mountain restaurants booked, parapenting, night sledging, skidooing, ice hockey matches – let us know what you require and we will arrange it for you! 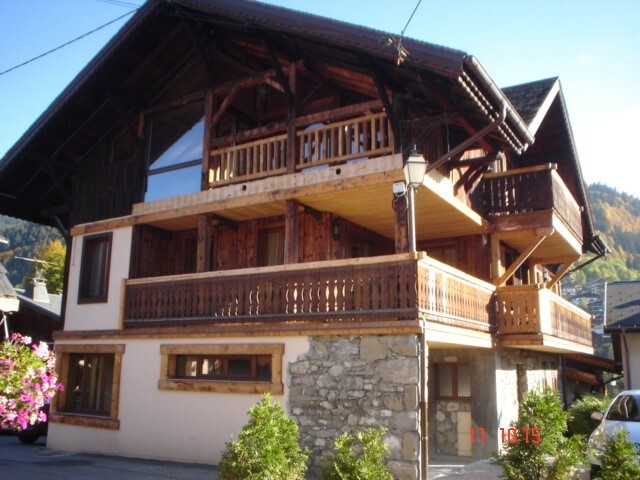 Relax and feel like a local from day one of your holiday! 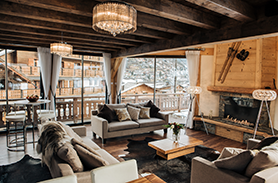 Purple Piste team have over 30 years extensive hospitality experience and knowledge of the area so will direct you to the best pistes, mountain restaurants, apres bars & shops so you do feel like a local!